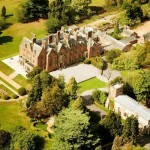 View packages, offers current deals and much more. 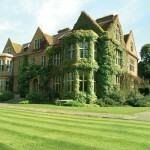 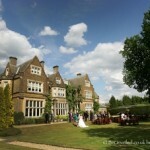 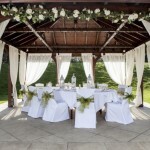 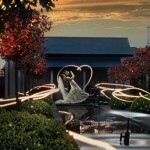 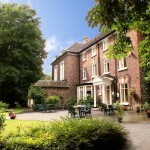 View lots of stunning wedding venues and their photos. 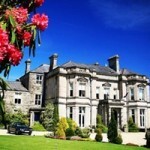 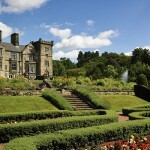 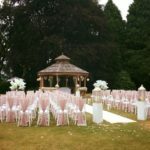 Including castles, palaces and private estate wedding venues. 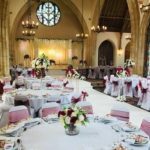 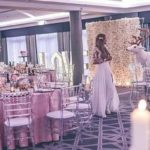 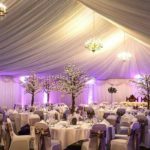 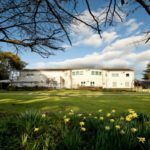 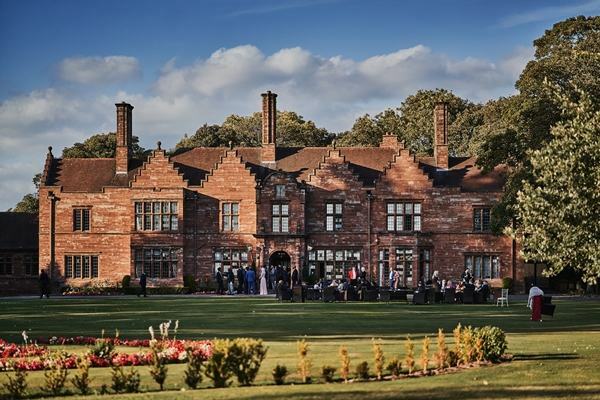 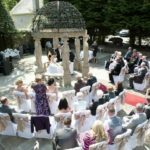 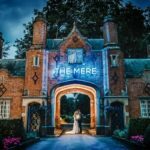 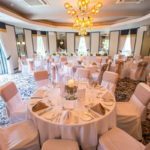 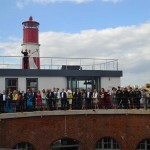 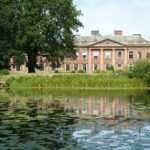 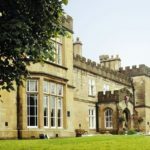 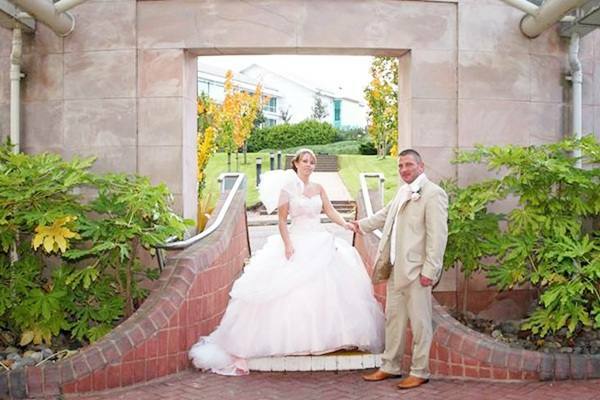 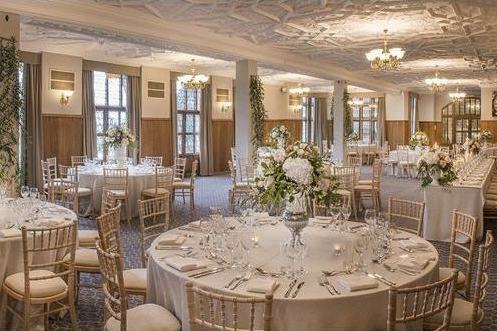 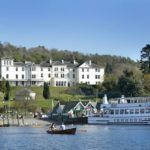 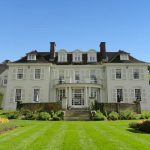 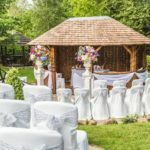 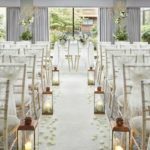 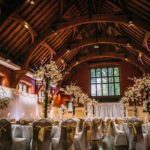 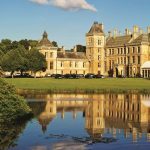 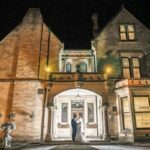 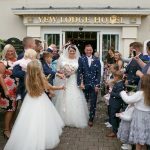 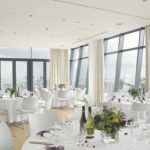 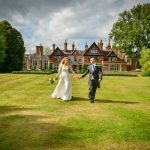 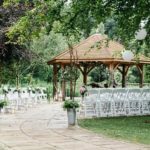 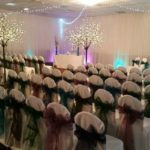 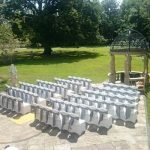 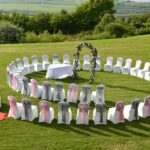 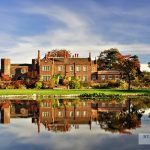 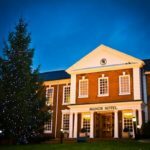 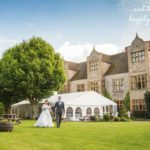 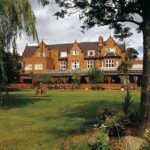 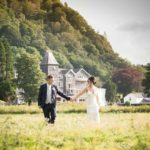 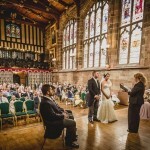 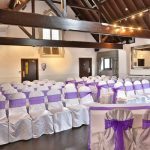 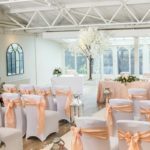 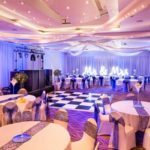 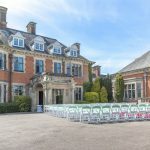 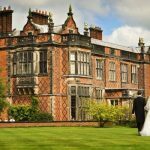 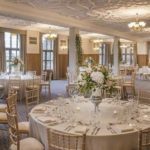 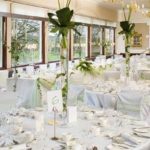 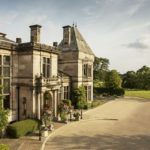 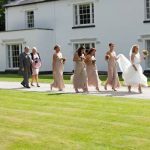 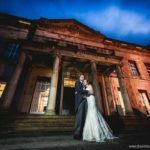 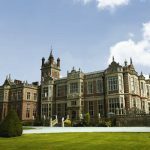 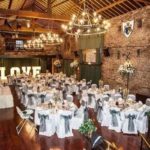 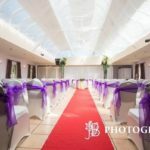 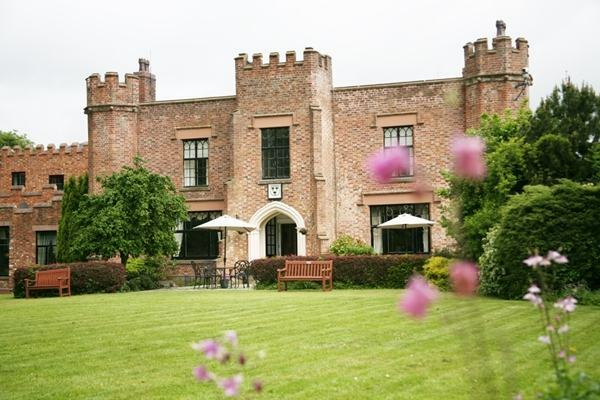 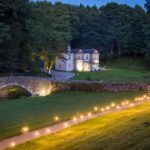 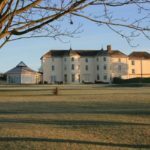 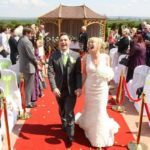 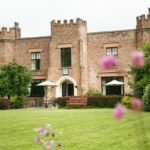 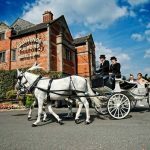 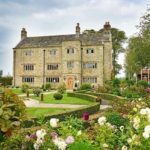 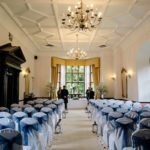 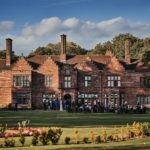 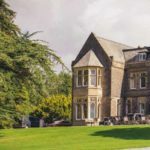 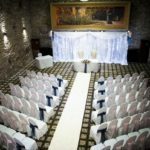 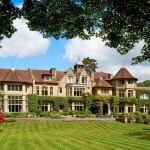 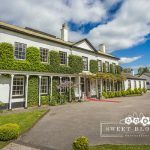 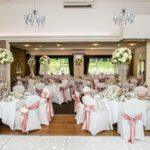 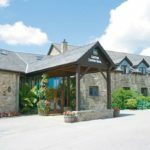 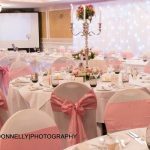 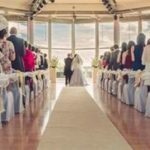 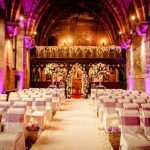 Every wedding venue has photos and wedding venue information as well as details of wedding offers, late availability dates and much, much more useful information for your perfect Wedding Venue in England.